SKU: 102. 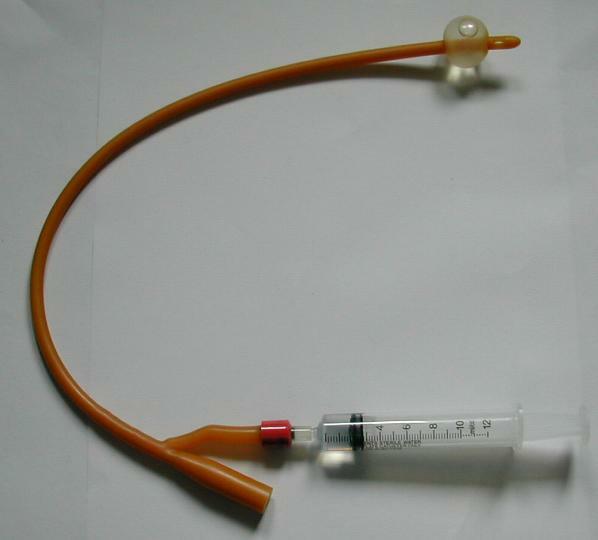 Category: Urinary Catheters. Length 48cm (16″). Latex with 30cc balloon. Inflate with 20mls hypodermic syringe. Available in sizes from FG12 to FG24. Please select which.